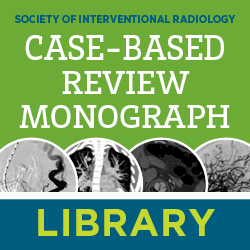 The 2016 Case-based Review Monograph (CBR) topics are venous interventions, clinical care, non-vascular interventions and arterial interventions. 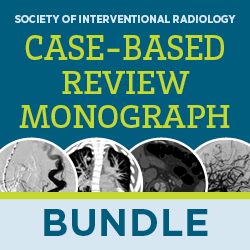 Each case is accompanied by a brief explanatory discussion and relevant references to aid in further research and is a valuable educational tool for IRs in every stage of their career. The 2016 CBR has been created to further the mission of SIR to provide education to the IR community and to supplement the CBR series of courses at the SIR 2016 Annual Scientific Meeting. Additionally, this series continues to provide valuable learning materials for those who were unable to attend those sessions. 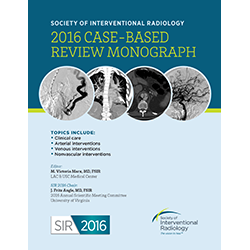 The 2016 CBR is available in soft cover and eBook format.